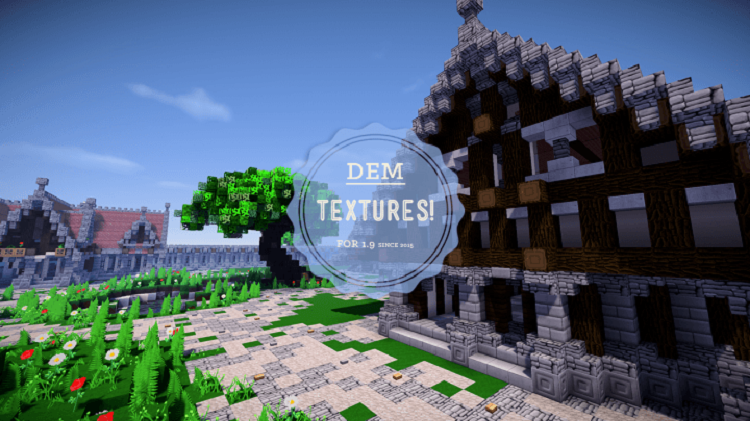 DEM Textures Resource Pack 1.11.2/1.10.2 with 128x resolution, will bring new experiences for you. 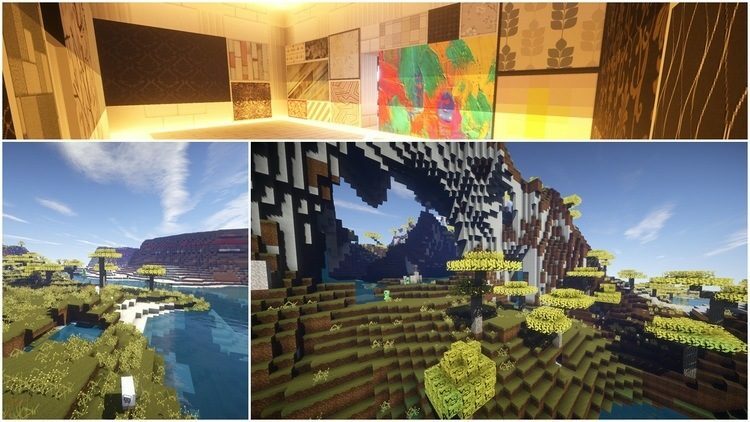 Rather than taking minimalist accessible to users like current Resource Packs, DEM Textures approach users using Resource Pack to Realistic school. 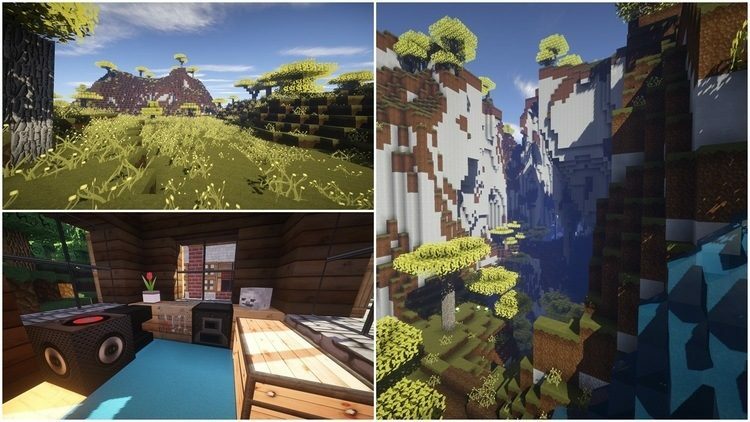 The author said they created this Resource Pack to players who snap Minecraft can use it in combination with different types of shaders and creating more beautiful and truthful photos. This is a heavy Resource Pack with 128x resolution, so you have to install Optifine before using. 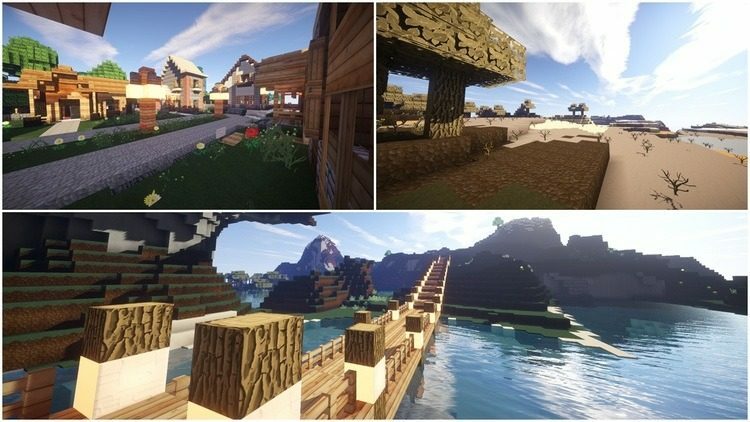 In addition, reminding you that, this is a heavy Resource Pack, make sure your computer owns a good computer configuration to use probably this Resource Pack combined with Shaders to bring the best experiences and results. You need Optfine to use this pack correctly. 4. Open Start on desktop. 6. Type %appdata% into Run and press enter. 8. Put your Optifine file you just download into mods folder and then run Minecraft. 2. Start Run, type %appdata% then press enter. 6. 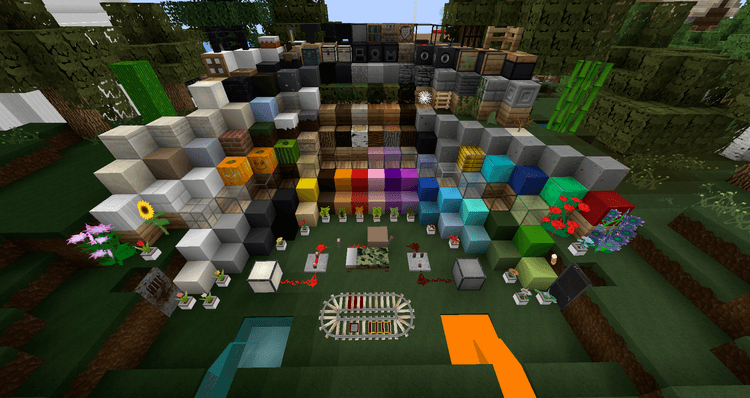 Drag your Resource Pack you have downloaded there.